Kelly Naylor was quoted in Multifamily Executive Magazine about the popularity of repurposing former industrial buildings in modern housing and mixed-use architecture. 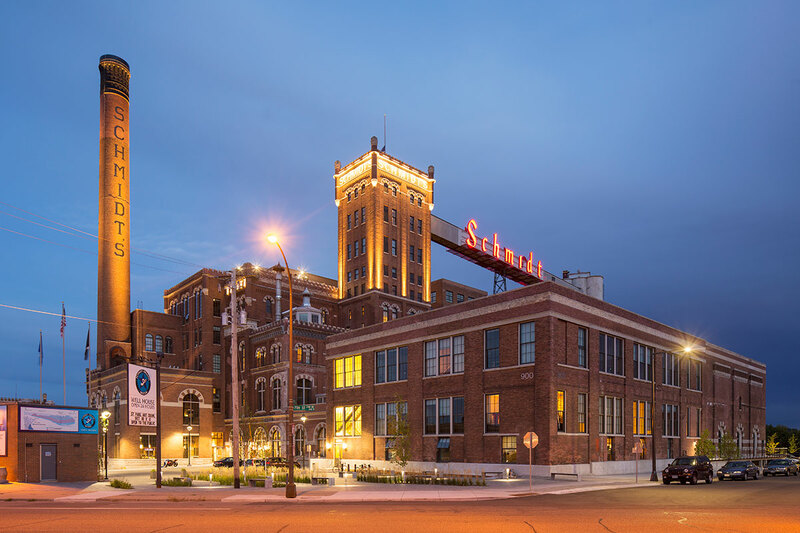 She spoke about choices she and the design team made in the creative reuse of the Schmidt Artist Lofts, formerly known as the Schmidt Brewery in St. Paul shown here. Short Pump Fire House 19 in Henrico, County, Virginia was announced by Firehouse Magazine as a Gold Award winner in the 2018 Station Design Awards. The design took top honors in the satellite station category.